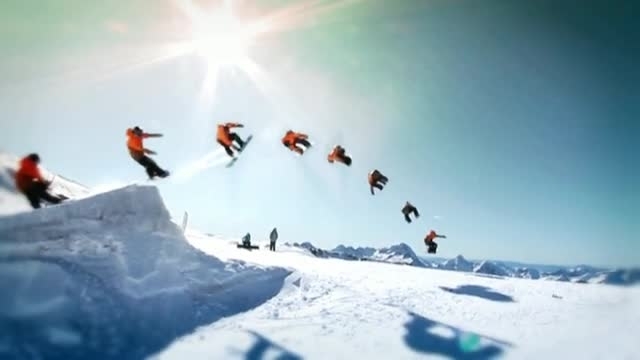 Ride ice wall go through kinks snowboard! 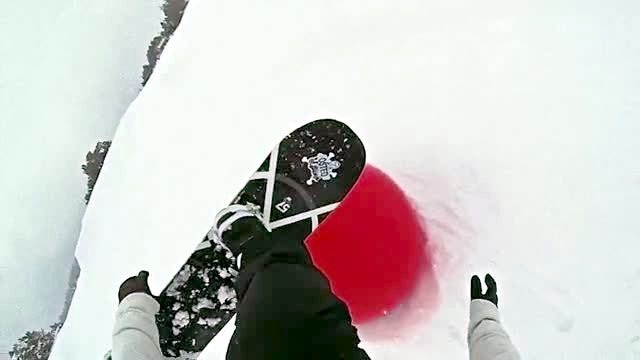 Find out how to make tricks with the K2 / Fluofun program, this week it's all about fun stuff : nollies and sw frontflips ! Trick Tips is a new program coming out of the troubled minds of Fluofun and K2 Snowboards. Godd tricks, good style. Every two weeks, check out fluofun for some new tricks !